Start taking classes at The Camp Transformation Center and other studios! At The Camp Transformation Center in Draper, they're committed to supporting you on your transformation to a healthier life. They provide an encouraging, judgment-free space, where you’ll become part of a team, motivating each other throughout group classes. They want to help you live your best life. 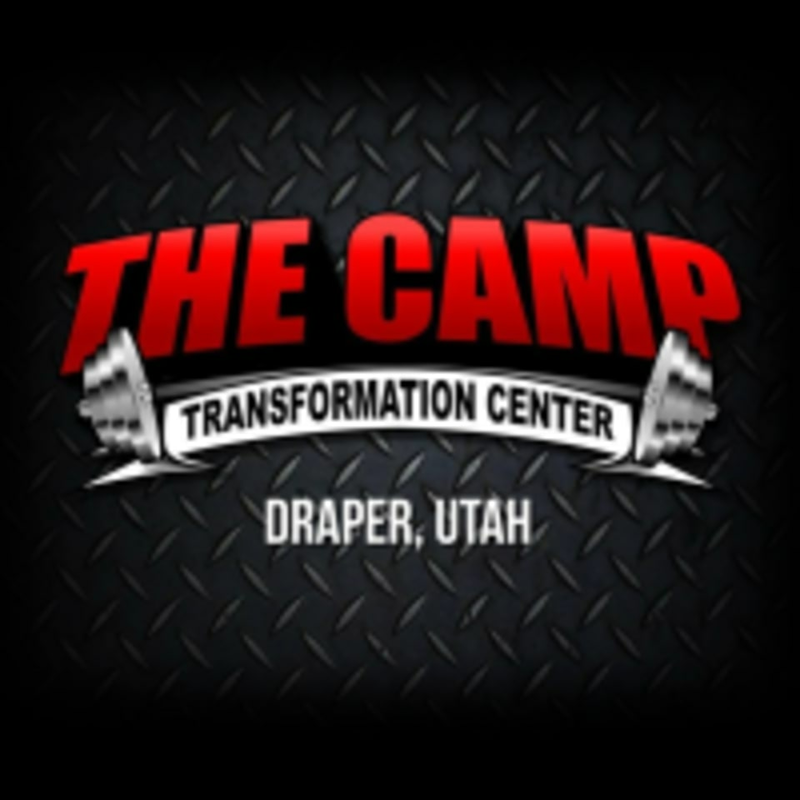 The Camp Transformation Center is located at 12636 South 125 West, Suite D, Draper, Utah. Our coach for the evening was Justin, super upbeat and friendly. The group I came in with was very welcoming and supportive! Highly recommend for people looking for a challenge, who do well in cooperative environments. Great gym. Love the concept. Really good workouts!